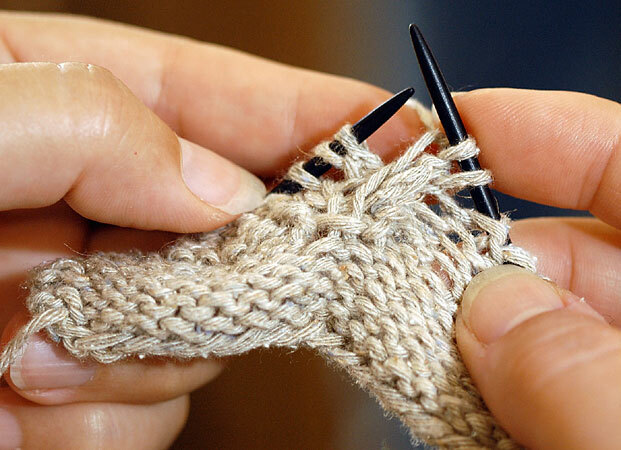 I just started a Bible study at the Long Hollow Springfield campus that meets at the YMCA that not only has a killer devotion but is also teaching ladies to knit. Now I know you’re asking what knitting has to do with the Bible. 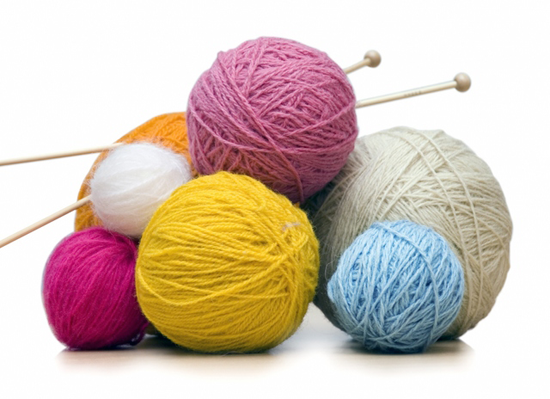 Actually, quite a lot – you see, God was a knitter. If you look in Psalm 139:13 it clearly states “you knit me together in my mother’s womb”. We were handmade and carefully crafted by God. I’m reminded of this as I look around the table during the study and enjoy the fellowship with each of these ladies I’m blessed to have as a friend. We share our hearts, we share our lives, and we share our love of creating something for someone else. God created each of us uniquely (and this is a unique group) and specially so we can show His love through something as simple as a knitted blanket. The ladies are in the process of creating baby blankets to share with some precious creation that God has knitted. These blankets have twelve blocks – one that we are learning each week. Each block has a story that tells of the enormous love God has for us. As we complete these blankets and send them off to their new owners, they will have a small testament carefully placed in the pocket of a block that is embellished with a heart – “Thy word have I hid in my heart”. I’m sure we may never know how these blankets will impact other lives but I cannot wait for the day when I’m walking down the streets of gold and just maybe someone comes up to me and says “Remember that baby blanket you knitted years ago? It changed my life!” And that, my dear friends, is what WE were created for! Check out Facebook pics of the knitting group here!